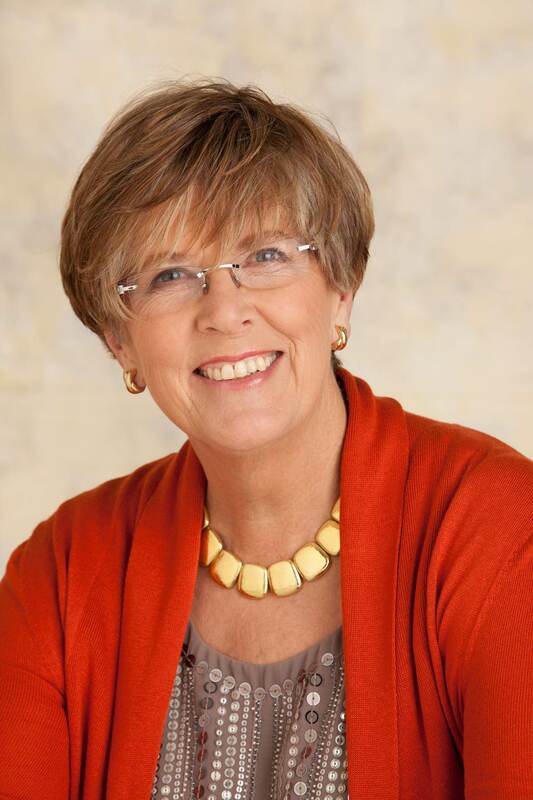 Prue Leith, CBE, has had a successful career in journalism, food writing, the restaurant business and education, having run her own catering company, cookery school, and restaurant company employing 500 people. She has also sat on numerous company boards and charities. 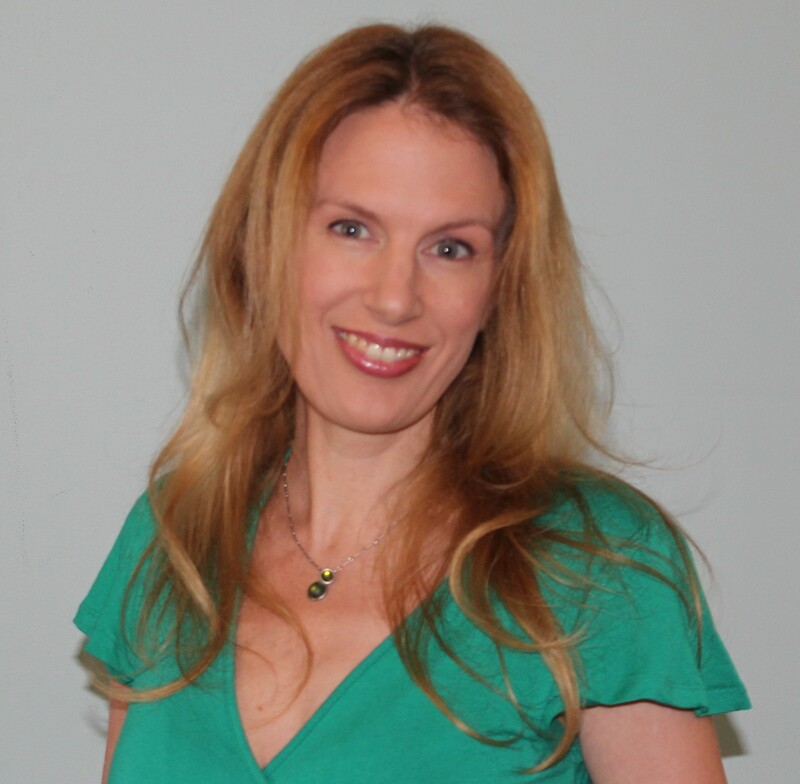 When she turned 50, she sold her business and gave up food writing to concentrate on fiction. 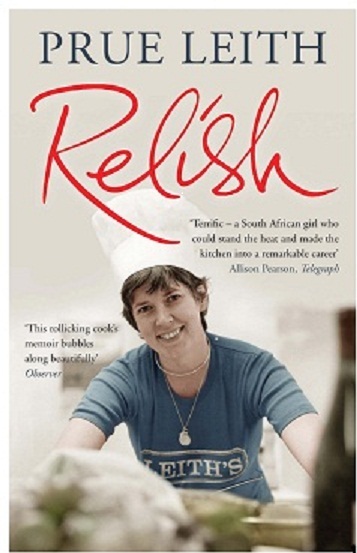 Since then she has published five novels (with another on the way), and an autobiography, Relish, published by Quercus. She is the widow of the writer Rayne Kruger and has two grown up children, Li-Da, an adoptee from Cambodia, and Daniel, who has three children with his wife, Emma. I went to the Arvon course on novel-writing for four days with the first three chapters of my first novel, Leaving Patrick. My tutors were wonderfully helpful and encouraging. My latest novel is the first of the Food of Love Trilogy, a family saga starting WW2 and ending today, with the development of food and cooking in the UK as the background—from rationing to Heston Blumenthal, really. But like all my books, they will be love stories. I write anywhere, even in the ladies’ if stuck at a boring party. Preferred space is my kitchen. No such thing as typical. I write on planes, trains, the back of taxis for snatched minutes or at my desk or table for hours. When deadlines loom, I get up before the day begins, sometimes as early as 4 am. I start with the backstory for the lead characters and their physical characteristics so they don’t end up with blue eyes in one chapter and brown in the next. Then I write a chapter by chapter synopsis and then try—and generally fail—to stick to it. No idea. Pat Kavanagh, the famous agent (now sadly dead) once said, “Why do you writers do it? First all you want is to finish the book, then all you want is to get it published, then it has to be a bestseller, then a film!” It’s not even the money. I’ve done well enough in my business life to not do it at all. Must be ambition. Or egotism. Who knows? Stories in the papers, friends’ real life adventures, imagination. Very occasionally, a dream. Novels are usually triggered by a tiny thing: seeing a woman weeping and wondering why? Seeing a child shouted at in a supermarket, hearing of a diplomat being made to return a gift from an Arab potentate, touring a crumbling house and thinking of its previous occupants. Anything at all. Getting the timeline (dates, events, ages of the characters, historical accuracy) right. With a Trilogy of novels, keeping the time line correct over 75 years and three generations is a nightmare. On a personal level, I want to write well, and keep writing better. I’d dearly like to be thought of first as a novelist and then as a cook/businesswoman. Sadly, I don’t think that will happen. My vision for the industry is for publishers to stop yearning for a replica of last year’s bestseller. I’m told there is now a company that sells publishers info about what the most popular names are for romantic characters, what the best-selling backgrounds and nationalities are, etc etc. That way all originality and new writing will just die. Everything will be a cross between Downton Abbey and Fifty Shades. WHICH FEMALE AUTHOR/S WOULD YOU LOVE TO HEAR MORE FROM? WHICH FEMALE AUTHOR/S WOULD YOU LIKE TO SEE INTERVIEWED ON WORDMOTHERS NEXT?